Event management not only involves planning so that everything goes right, it also includes preparing for when something goes wrong. The crisis you’re dealing with may be as simple as not having a corkscrew to as extreme as a flash flood wiping out your venue. 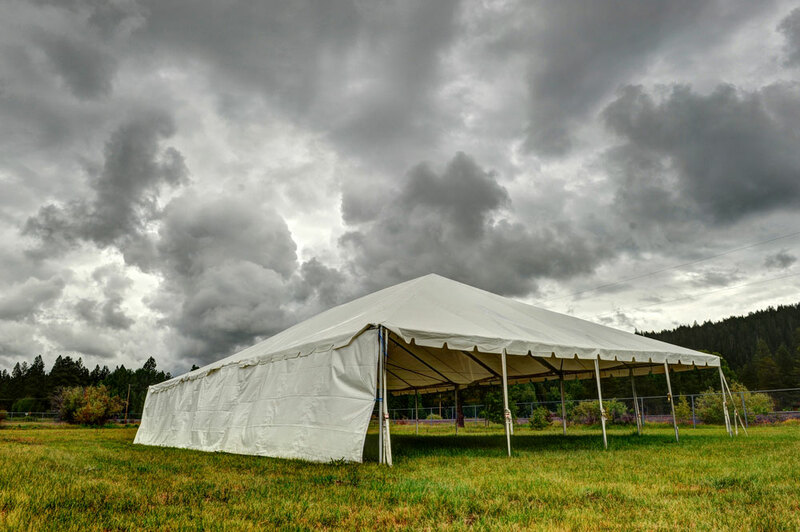 The Alleen Company offers advice for creating your event Emergency Action Plan. An Emergency Action Plan (EAP) is a formal written plan developed by the event management that details emergency procedures. The old adage “hope for the best, but plan for the worst” applies here. It’s critical that you and your staff are prepared and rehearsed for any conceivable emergency. What Should be Included in Your Event Management EAP? How should medical emergencies be handled? For instance, some venues have set procedures in place so that you should not call 911 directly. Emergency personnel at the venue can more efficiently handle the situation and direct EMTs if they are needed. You should have a well-stocked first aid kit at the ready to handle minor injuries. How will you handle a power failure? At the minimum, you and your staff should have easy access to flashlights and know what venue personnel handles these situations. You should be familiar with the venue’s shelter locations and evacuation procedures. Your plan should also include a copy of your event liability insurance and your exhibitor’s insurance info. A listing of emergency contacts for your staff and speakers so also be included. We hope you do not encounter any emergency situations, but in the case that you do need us outside of regular business hours, call us at 513-769-0393 and listen to our voicemail greeting where you can get an after-hours number. With more than 68 years in the event business, we can help you with all your event management needs, including planning for the unexpected. Contact us for more information.